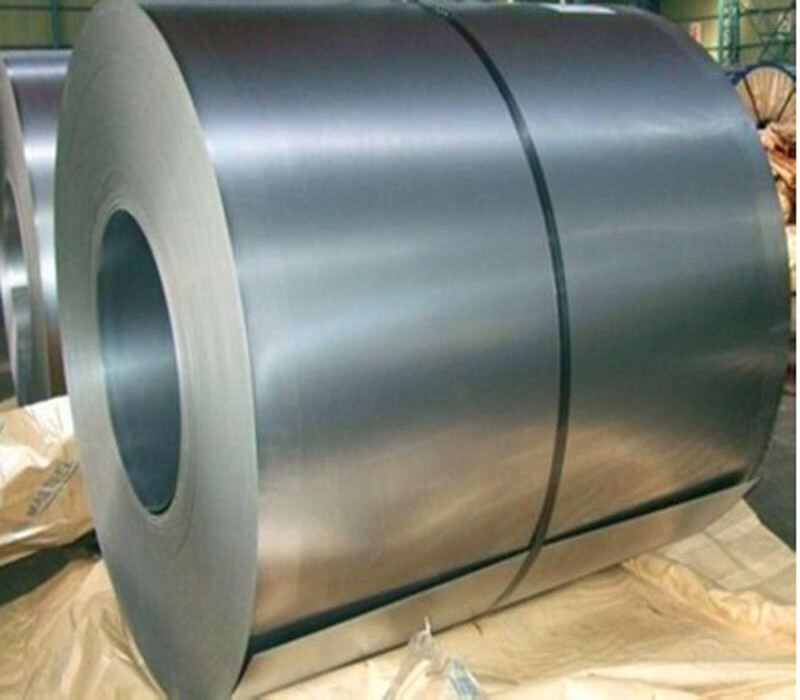 Our high quality galvanized steel coil Malaysia are with reasonable price. 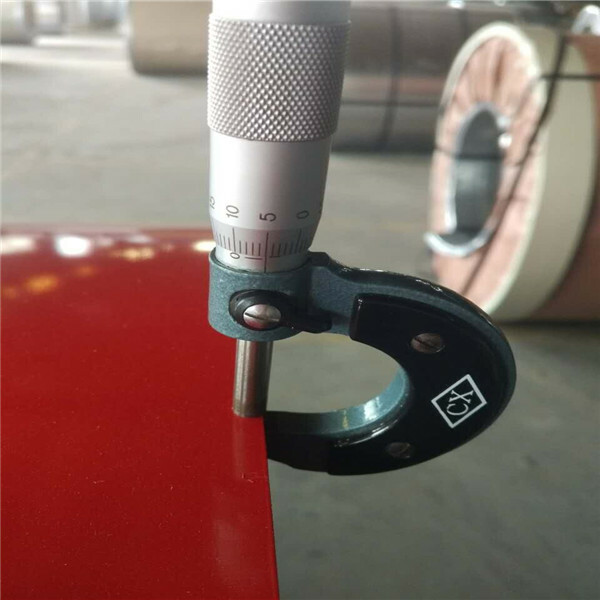 we supply wide excellent experiences with after-sale service. 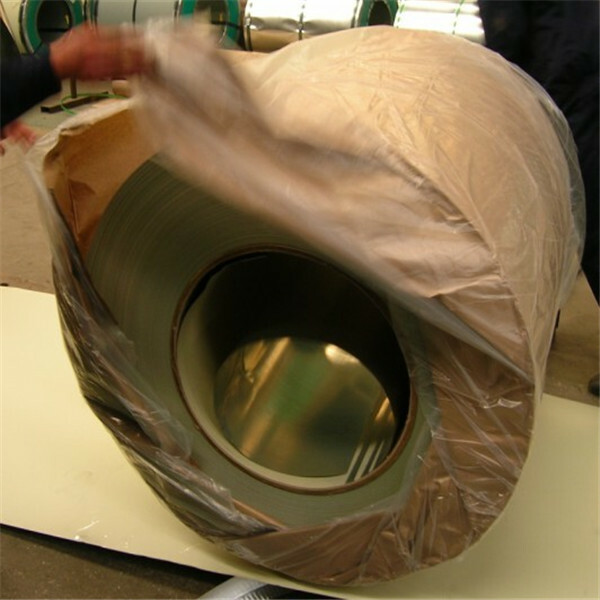 Every process will be checked by responsible QC which insures every product's quality. certificates that you Professional packing teams which keep every packing safely or as your requirement. 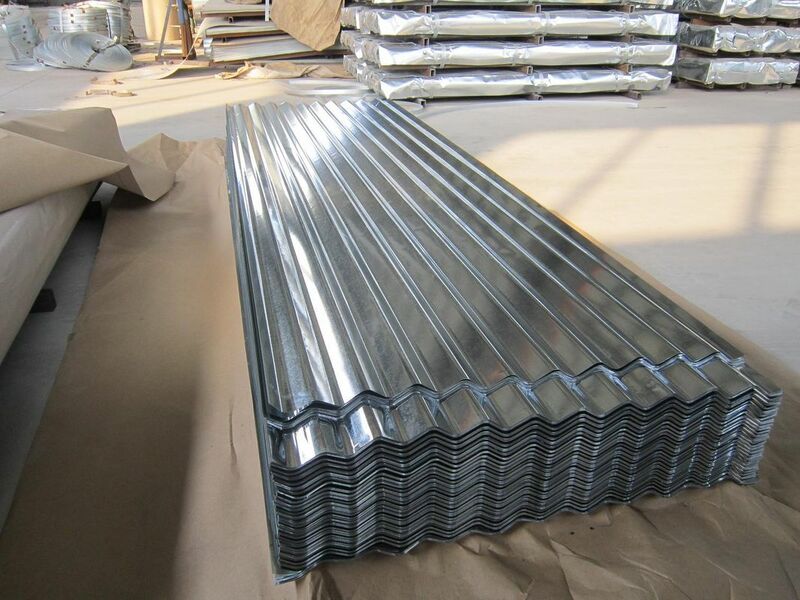 Samples of galvanized steel coil Malaysia can be provided as your requirements. But maybe you should pay the shippment by yourself. 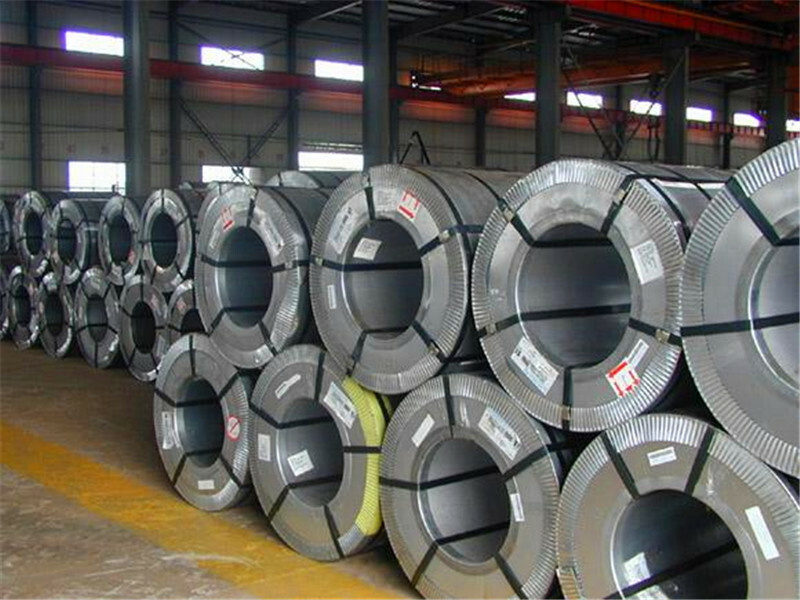 Steel coil weight can be 3-8tons per roll. 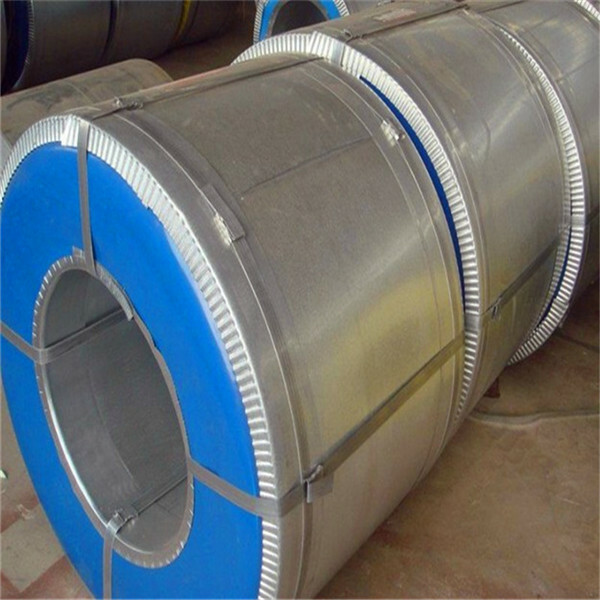 All of our Electro Galvanized Steel Coils will be tested before the shippment. 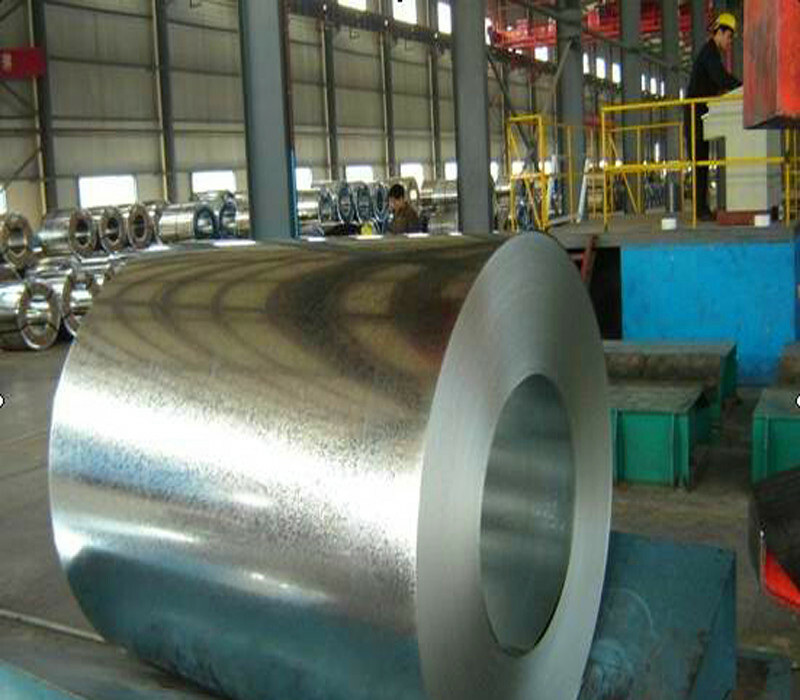 The steel coil will be packed by the kraft paper inside and iron sheet outside. Or we can pack according to your requirement. 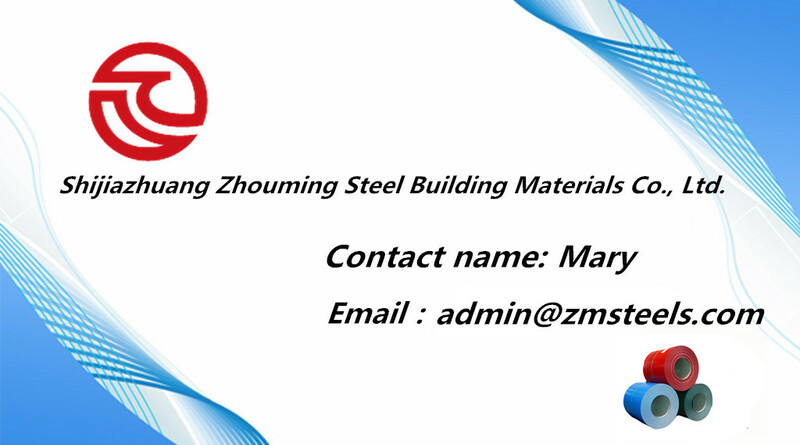 Any questions, please feel free to contact with us freely.